I’m a member of a fabulous on-line writing group called Backspace. Many of our members are published authors, and I made an offer to them. Write a guest blog, on (almost) any topic you like, and I’ll post a link to their book(s) in the side panel. Well, I’ll tell you what I look for from an editorial standpoint. When I read e-zine submissions, I want the television and my children and my husband to fade into the distance. I want to be so engrossed in the story that dinner burns and we have to order out. I want that first line to catch me in the snare and drag me through the story as if you, the writer, have my hand in a death grip and are racing through the streets at mach speed. In essence, I want to be blown away. Give me emotion, and action, and a plot that isn’t predictable. I want the story to unfold before my eyes. I do not want to be told what’s happening at every turn. I want to know how the characters react to the situation – not just in their heads, but physically – viscerally. I want the flow to make sense, stimulus then response – in that order, because if not, it dilutes the impact. I want to laugh, or cry, or shiver with anticipation, and I believe this is what every editor wants regardless of the genre. So how do you as the writer accomplish this? In a recent blog on STET (http://backspacewriters.blogspot.com/), I delved into Stimulus and Response. Let’s take that a step further and expand on what I mean by visceral reactions. Let me give you an example. Think about when someone jumps out of a hiding place to scare you. What happens first? You jump, your heart skips a beat, stops, or pounds in your chest, your stomach drops like you took a dive off a skyscraper, you might even pee in your pants a little – all visceral reactions – physical reactions to stimulus that can’t be controlled. Writing visceral reactions in a fresh way and avoiding clichés is a key component in reaching your readers on a subliminal level. 1. She opened the door and a man wearing a mask jumped in front of her. With her heart lurching in her chest, she yelped and took a step back. “What are you doing?”She shrieked. 2. She opened the door and a man wearing a mask jumped in front of her. Her heart slammed against her ribcage in a staccato beat that would challenge even Jimmy Sullivan’s drumming skills. She took a step back, distancing herself from the intruder when his laugh cut through the air, sending shivers up her spine to the base of her neck, where they bunched and turned her muscles to liquid. “What are you doing?” She shrieked, her voice breathy and shaking with fear. Thanks for hanging with me for a bit. 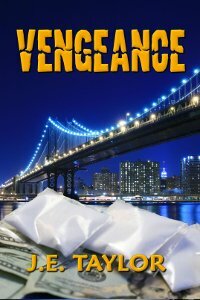 VENGEANCE: After an undercover bust goes to hell, Special Agent Steve Williams becomes the target of an assassin and his wife’s visions escalate, forecasting a brutal assault on their family. 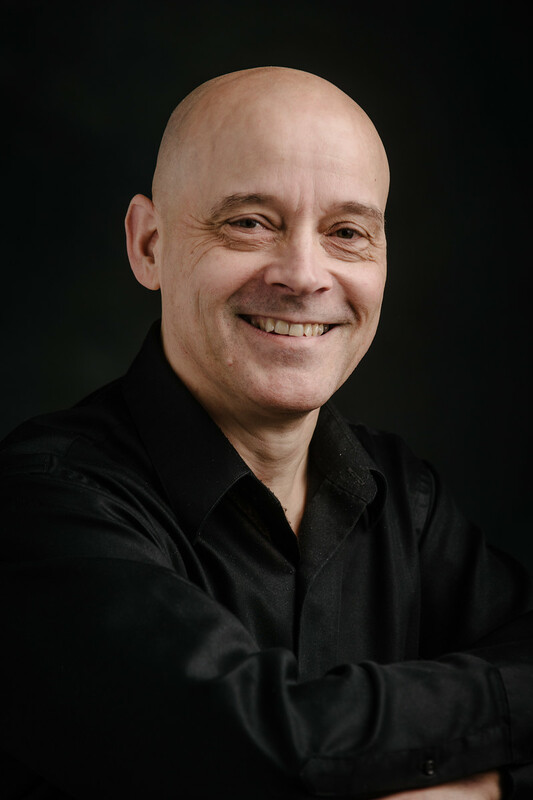 Escaping from the city and armed with scant details from Jennifer’s dreams, Steve trudges through a litany of past connections, searching for the key to stop the course of fate. A brother with a grudge, a serial killer and a mafia assassin are all on his trail and the hunt begins . . . MIND GAMES: Chris Ryan doesn’t understand why he’s alive. If it wasn’t for a miracle, he would have died in the prison his step-brother created and five years of nightmares hasn’t erased his passion for Jessica Connor. Haunted by visions of her daughter’s death, he runs to her doorstep, but all his good intentions fall short when they realize he led the vengeful spirit of his step-brother right to her. J.E. Taylor is a writer, an editor, a manuscript formatter, a mother, a wife and a business analyst, not necessarily in that order. From that moment on, she hasn’t looked back and now her writing resume includes five novels either published or targeted for release in early 2011 along with several short stories on the virtual shelves including a few within upcoming eXcessica anthologies. Ms. Taylor also moonlights as an Assistant Editor of Allegory, an online venue for Science Fiction, Fantasy and Horror, and as a “slush slasher” for Dark Recesses, an online venue for literary horror. She also lends a hand in formatting manuscripts for eXcessica as well as offering her services judging writing contests for various RWA chapters.